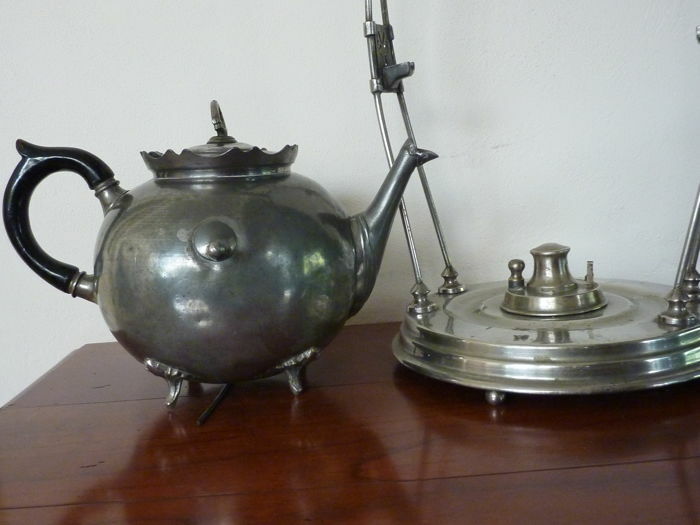 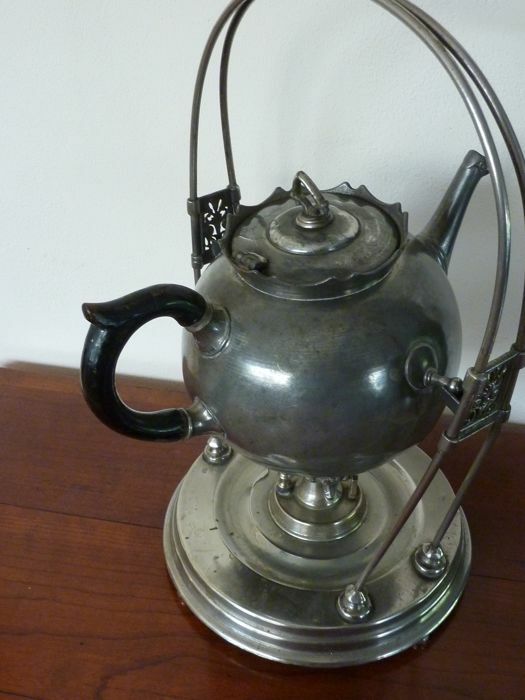 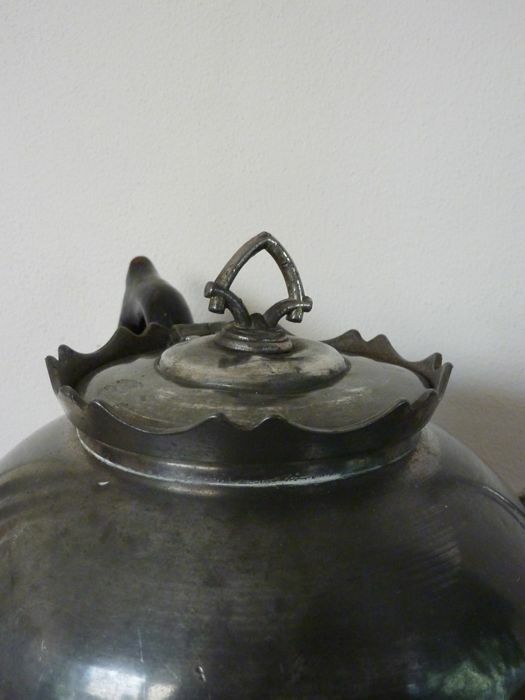 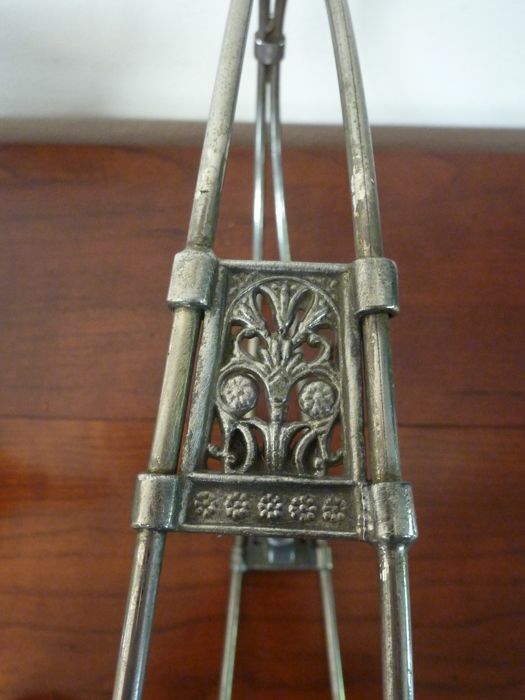 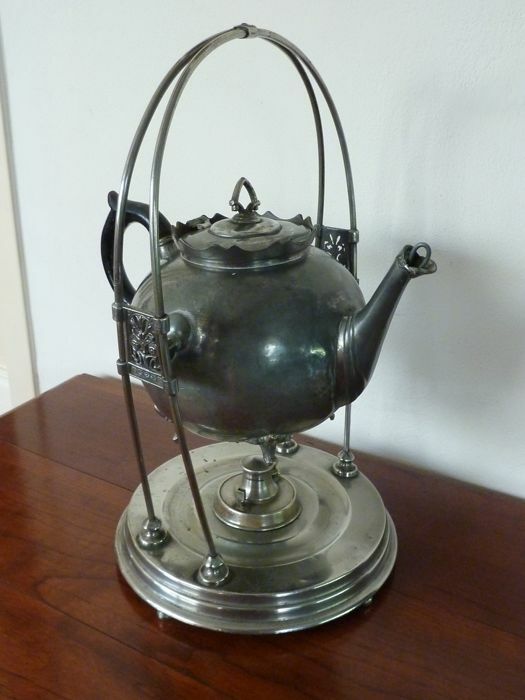 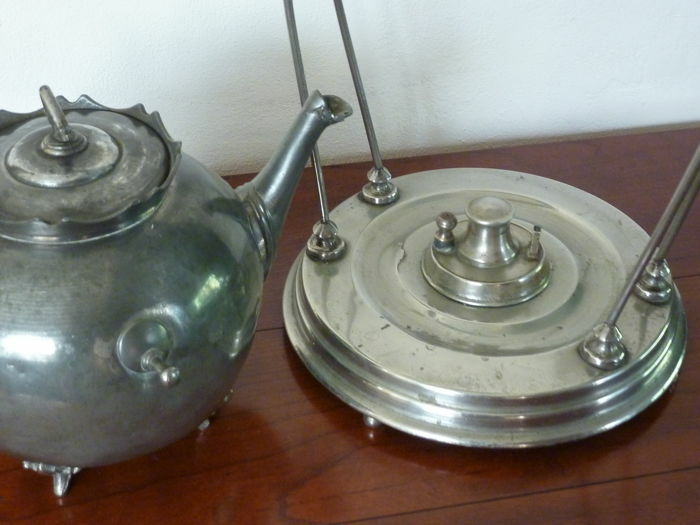 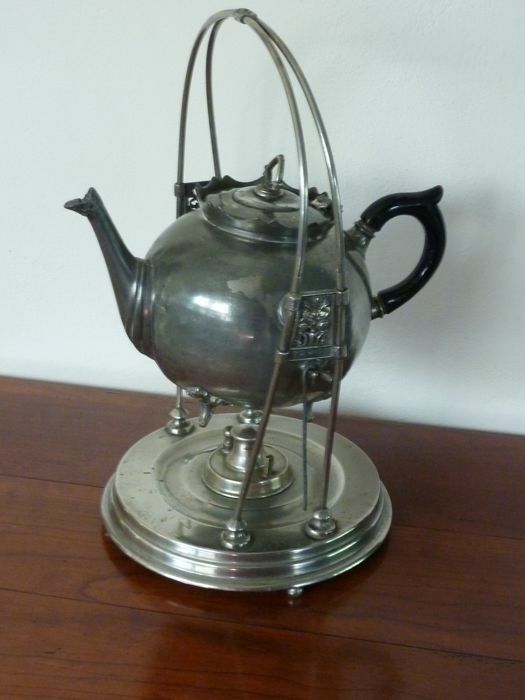 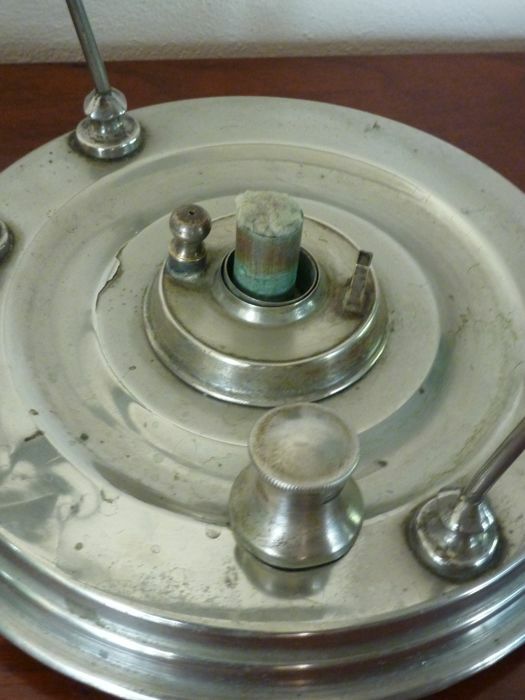 Beautiful intact bouilloire, tea chafing dish with a good burner, pot is of tin and base of tinned copper. 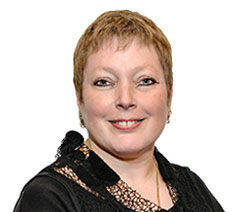 Zorgvuldig ingepakt en direct verzonden. 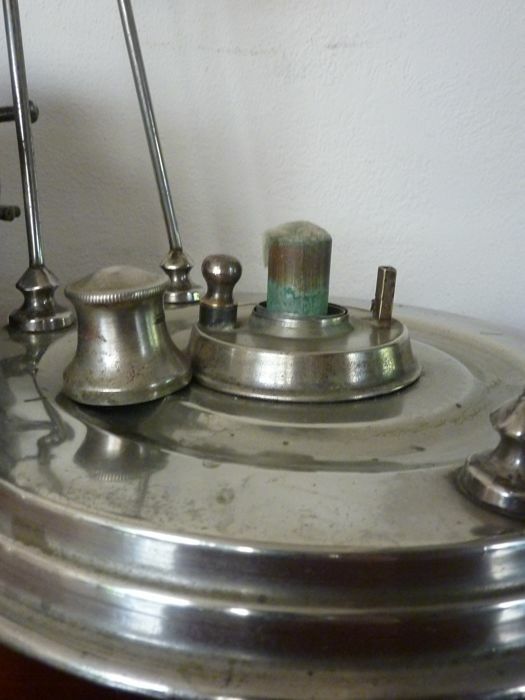 Dank! 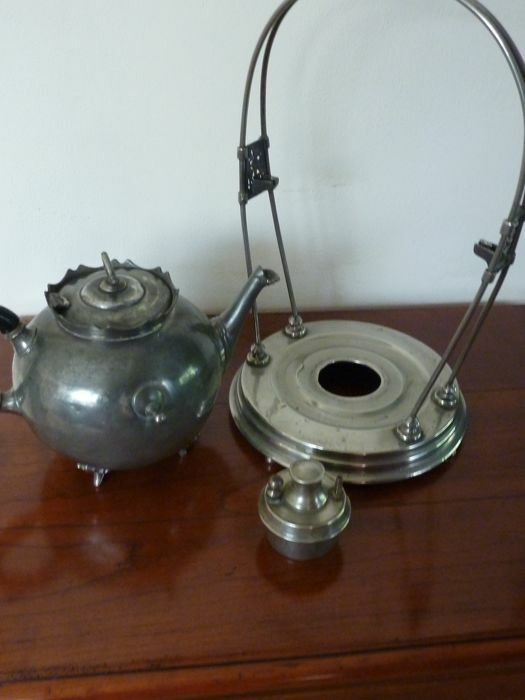 You can pick up this lot from the seller: Wapenveld (gelderland), Netherlands.